Eileen Fisher’s strong commitments to female empowerment and sustainability set the high-end women’s apparel brand apart from others in the fashion space. Yet despite the uniqueness of its brand image, Eileen Fisher for a long time had to contend with many of the same issues that plague retailers everywhere: high network deployment costs, costly on-site management, and little to no visibility into disparate stores’ networks. Nelson Diaz, Eileen Fisher’s Senior Manager of IT Infrastructure, had had enough. He sought to simplify network management in order to save time, money, and his team’s sanity. No longer did Diaz want to deal with unreliable off-the-shelf wireless or time-consuming troubleshooting tasks — he just wanted a network that worked. After evaluating a number of vendors that all promised to make things easier, Travis Laird, the lead architect for Eileen Fisher, suggested Diaz take a look at Meraki. 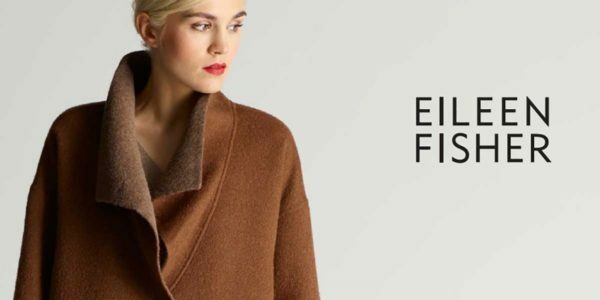 Thanks to the simplicity of the Meraki dashboard, Eileen Fisher has increased visibility and control over their distributed retail stores in a way they had never had before. Having implemented the new network in just a few months at all 70 store locations, Eileen Fisher was able to reduce its deployment costs by 40% and estimates that it will have saved 50% in WAN costs by the end of Q1 2019 with a full Meraki stack.